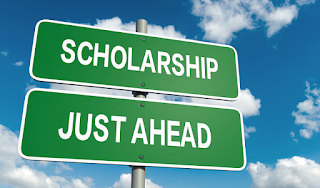 Interested in $1,000 scholarship money for college? Please download the Scholarship Application packet. Complete, and return to us by Friday, June 1. Open to all members (children and/or employees) of the Marcy Chamber. State of the art and fully equipped meeting rooms are available out there. Such rooms at convention center have modern office furniture in them, providing comfort and plenty of space to accommodate you and your business. (The Professor Gbamanja Commission's TECHNOLOGY UNIVERSITY Report of 2010 prescribed an extra year for SSS to end up 6-3-4-4). The official age for elementary school students is somewhere in the range of six and eleven years.